Pictures dont just tell a thousand words anymore, now they get you Booze on demand!Whether you are tired of shouting your order over loud music or noisy people. or perhaps you have an accent or are on holiday in a strange country and all you want is a nice cold beer? Grab a photo from the web, take a photo of some drink you see but don't know its name. Boozedroid will save it for you and let you show it to the bartender. 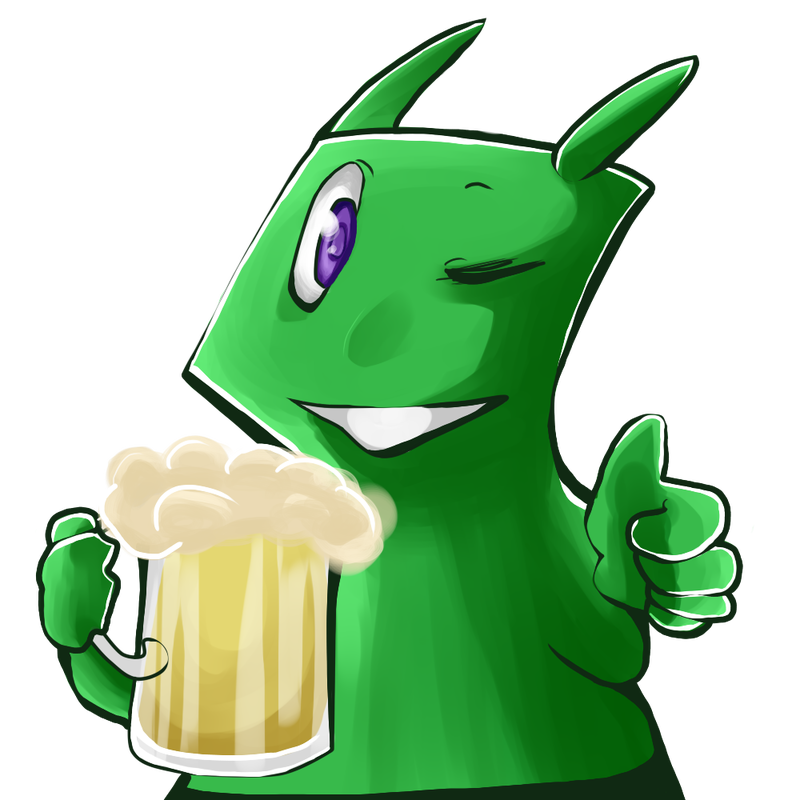 A handy drawing tool lets you scribble anything you want over your picture so if you want 3 of those strange German beers that you cant pronounce, or its your shout for shots, just draw x3 on your photo and in any colour you want!